Stewart represented Sheik Omar Abdel-Rahman after he was labeled a terrorist by the FBI which claimed Rahman issued “a fatwa that encouraged acts of violence against US civilian targets”, particularly in the New York and New Jersey metropolitan area. As Rahman’s attorney, Stewart was accused of passing Rahman’s blessing to groups in Egypt for a resumption of terrorist operations there. On February 10, 2005, following a nine-month trial using U.S. government anti-terrorism laws and 13 days of jury deliberations, Stewart was found guilty of conspiracy to defraud the U.S. government providing material support to terrorists and conspiring to conceal it, and making false statements. Stewart was originally sentenced to 28 months in prison until a judge re-sentenced her to a 10 year sentence, something her supporters considered a death sentence. The sentencing of Stewart was an attack on the right of white people, including lawyers, to take an active stand in solidarity with the just struggles of oppressed and colonized peoples here and around the world who are fighting for self-determination and liberation from U.S. imperialism. As the crisis of imperialism deepens brought about by the struggles for oppressed peoples for control over their lives and resources, the U.S. is intensifying its colonial wars of occupation and resource plunder around the world and against African and Indigenous peoples right here. With its “War on Terror,” the U.S. has attempted to criminalize the struggle peoples of the world and continues to curtail constitutional rights of U.S. citizens through the Patriot Act and other laws enacted especially since September 11, 2001. 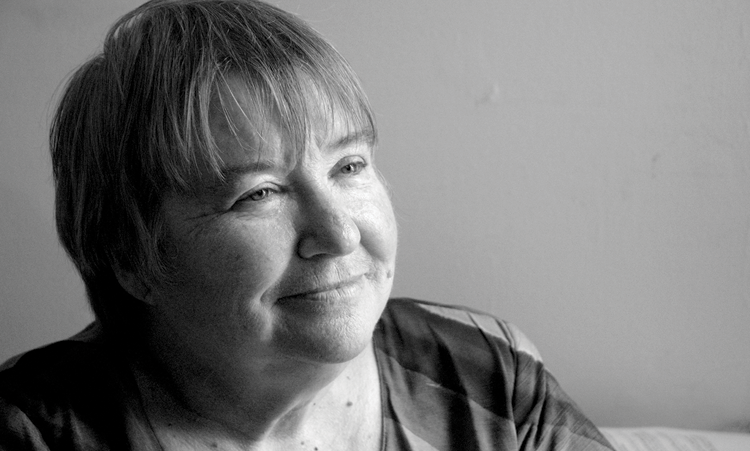 Lynne Stewart, who lost her license to practice law as the result of her conviction, was silenced for her bold and uncompromising stand over decades in defense of and in solidarity with freedom and justice for African, Arab and all oppressed peoples. Stewart was punished for a commendable history of defending victims of U.S. imperial terrorism, including those of the domestically colonized African population of the U.S., including members of the Black Liberation Army. One of Lynne Stewart’s most famous legal victories was the acquittal of Larry Davis, accused of killing six white policemen in the Bronx in 1986. Davis fled after the shootout and eluded capture by hiding in the African community for the next 17 days. Davis was finally arrested by the police in a Bronx apartment and as he was being taken into custody, according to the New York Times, tenants in the neighborhood “threw open their windows and erupted into cheers: ‘ Lar-ry! Lar-ry! Stewart defended Weather Underground member David Gilbert, who was found guilty for his role in the 1981 Brinks armored car robbery in which two police officers and a security guard were murdered. In 1991, Stewart was subpoenaed to explain alternative fee arrangements with a gang member who she had been defending on a drug trafficking charge. Stewart refused the subpoena and eventually pleaded guilty to second degree criminal contempt, a misdemeanor charge that would not result in her disbarment. Another high-profile client was former Black Panther member Willie Holder, who hijacked Western Airlines Flight 701 on June 2, 1972; he claimed to have a bomb and demanded the release of Angela Davis and $500,000. Comrade Lynne Stewart was a friend of our Party, having spoke at several Uhuru Movement events over the years.